Starting as a knitwear designer - what the big question here? You knit a sample, write the pattern, and sell. Done. This is how I did at the beginning. The learning process was long (and even not finished...). I would be happy if someone would tell me, what everything I need to know and have for a successful business. Let see my (probably not complete) list. I also made a printable PDF with this what you can keep by your hand, keep reading! Do you need to make a firm? Pay taxes? Know the rules before you start! People can recognise you if you have a style, like knitting mostly shawls with thicker yarns in earth colors and cable patterns. This is hard when you have nothing earned yet. Invest to a professional knitting chart creator (I use StitchMastery). Pay for useful services (like social media schedulers). 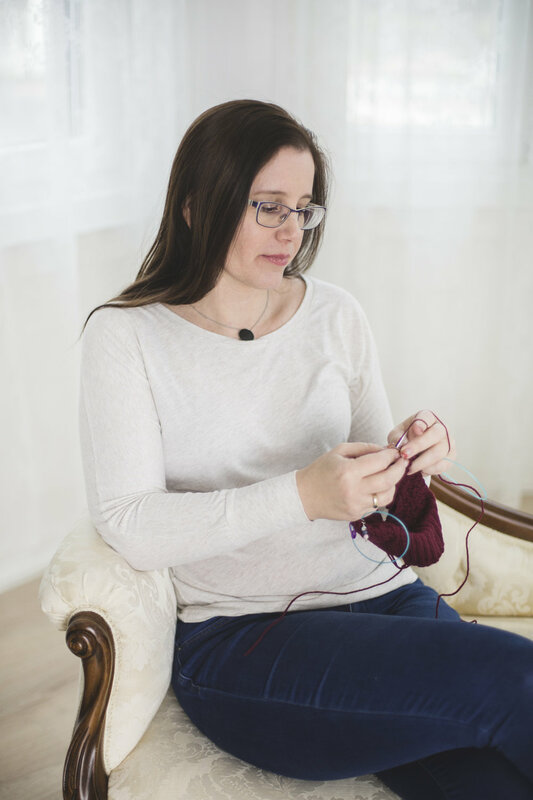 Learn the little tricks of knitting and designing. There are a lot of useful class on Craftsy. Buy and read books, collect stitch pattern dictionaries. 5. Let your creativity out. Experiment with stitch patterns, increases, yarns. You don’t have to follow the old ways! 6. The patterns don’t sell itself: you have to promote them. Sign up for some social media platforms. I find the best for creatives Pinterest and Instagram. 7. Start a newsletter as soon as possible. Newsletter subscribers are only yours, you can reach them whenever you want. Send newsletter regularly, not only promos but mostly useful things! 8. Have a clear brand. Consistent colors, fonts, pattern template. Be recognisable! 9. Start a blog, and teach your readers. Give-give-give a lot of useful things. Offer freebies and get more subscribers to your newsletter. Be yourself. People like more people as businesses. Do you achieve what you planned? No? Then what to do? Is it too much too keep in your mind? Don't worry, download the checklist, and you can take a look on it every time you need it.